LOUISVILLE, Ky. (March 23, 2015) — Hillerich & Bradsby announced today it is selling its Louisville Slugger brand to Wilson Sporting Goods for $70 million, Grace Schneider reports for the Courier-Journal. 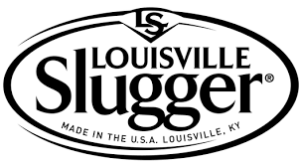 The sale will result in Louisville Slugger cutting 52 jobs. The company, which currently employs 273, has been making bats for more than 130 years.